I though Elle was going to be about a woman who was sexually assaulted, and then took that experience and instead of feeling victimized by it, turned it around, flipped the script and used it to her empowerment. I lived in LA for three years, from 1995 through 1997, and caught what seems now an inordinate proportion of terrific films, among them a string of great French and Italian productions. One of them was a compact little bulldog called La Cérémonie (1995), a later offering by French New Wave director Claude Chabrol. The film implacably moves toward a horrifying conclusion. Watch this one if you can find it. Availability is limited to DVD rental from Netflix or purchase from Amazon, or VOD from British iTunes (purchase only £4.99! ), but you’ll need an account for that store — which I am thinking of doing just for La Cérémonie — it’s worth it. Less plot than a 23-minute episode of Dates on the CW: not good for a nearly two-hour long movie. 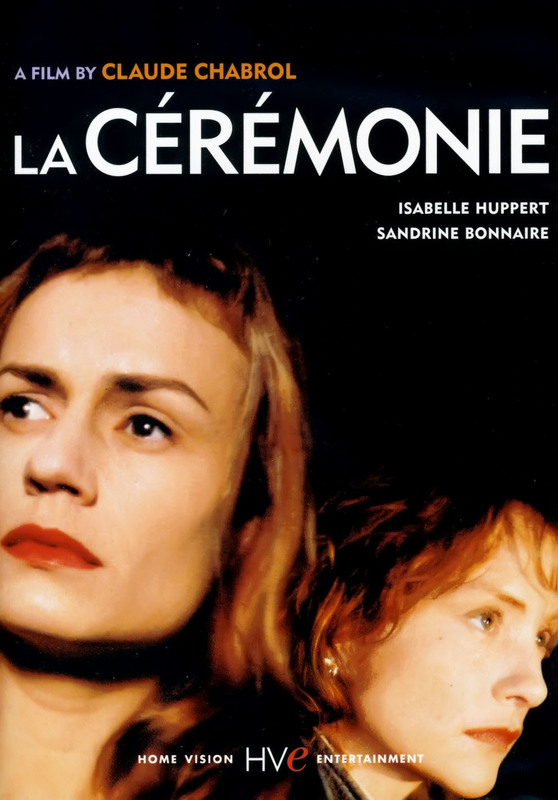 Even Blue is the Warmest Color was a narrative powerhouse compared to this. They don’t do much, but the pair of likable characters — and a great cabaret sequence — lift Une Nouvelle Amie to 4/10. 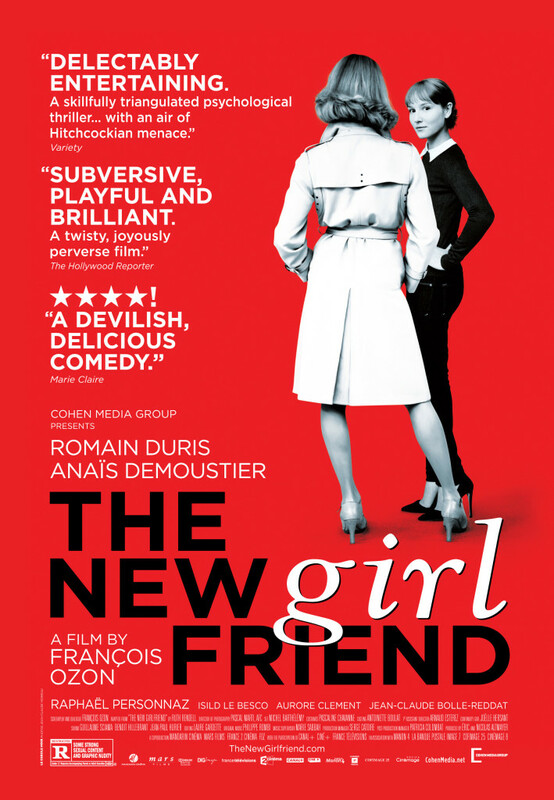 PS – The title translates as A New Girlfriend, so a miss right off the bat. A minor quibble with the marketing, but it’s one of those things that annoys me. On the plus side, I like the 1950’s/60’s-esque poster graphics. Lincoln failed by being a movie about the petitioning of individual votes, instead of being about, say, the sixteenth President of the United States, or the Civil War, or Slavery. 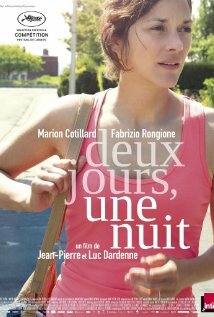 Two Days, One Night is a better movie, but fails by the same account. 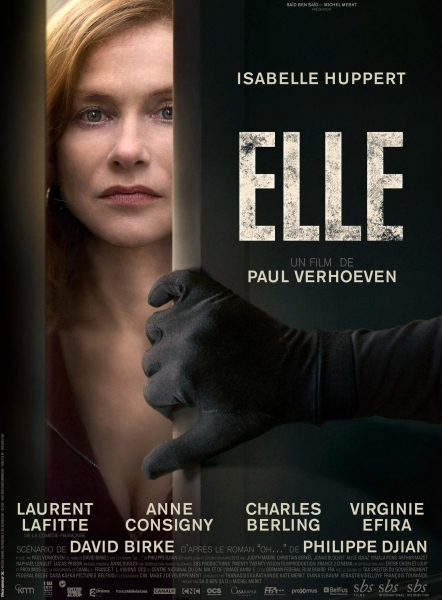 It also builds the case — along with The Blue Room and Blue is the Warmest Color — that critics are amoureux with anything French these days.